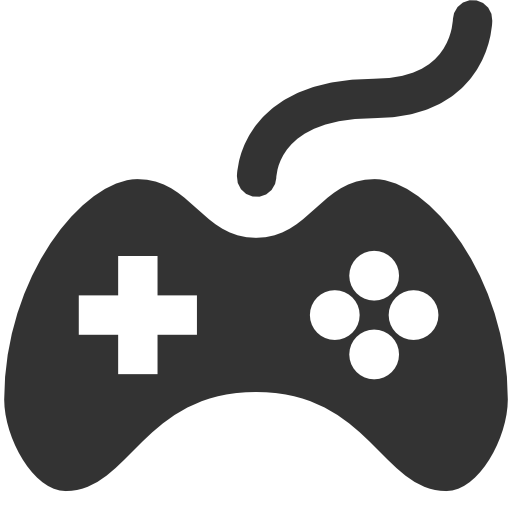 Last week, eMarketer released a report that showcases the ubiquity of mobile gaming: in 2015, 64% of mobile phone users in the US — more than half the country’s population — played a mobile game at least once per month. And those numbers are set to climb, with eMarketer projecting that 77% of mobile phone owners in the US will play mobile games by 2020. In the report, eMarketer attributed at least some of this growth to increasing levels of smartphone ownership. According to comScore, smartphone ownership grew by 8% year-over-year from March 2014 to March 2015, which is roughly in line with the increase in mobile gamers as reported by eMarketer from 2014 to 2015 (11.7%). But breaking that increase down by age groups reveals large differences in smartphone ownership growth rates within the US. Gains in the demographic buckets between the ages of 18 and 34 were relatively modest, as evidenced in the chart above, whereas the gains among teenagers and people over the age of 45 were much larger. This is important: in a platform growth stage, a “rising tide lifts all boats” setting creates opportunities for developers to achieve growth by simply benefiting from increasing hardware penetration. And while, globally, this is happening, in the US, there are only specific demographics that are buying smartphones for the first time. 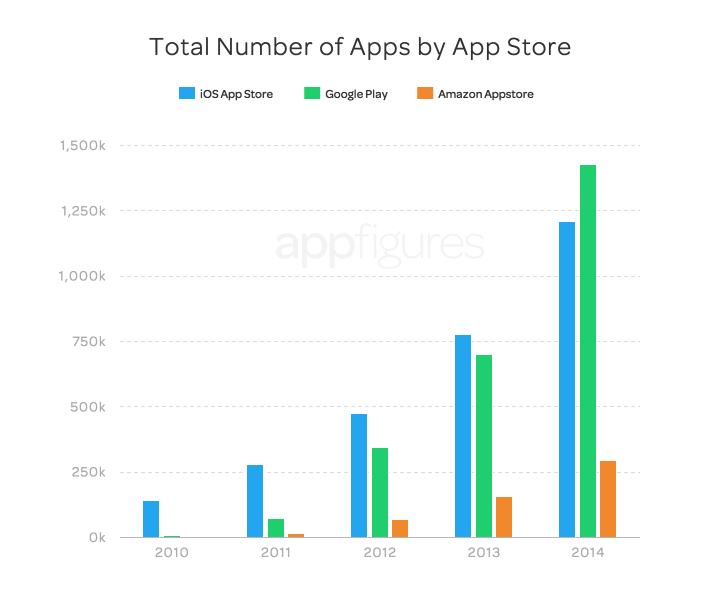 Despite the increase in choices, the number of apps used is staying the same. 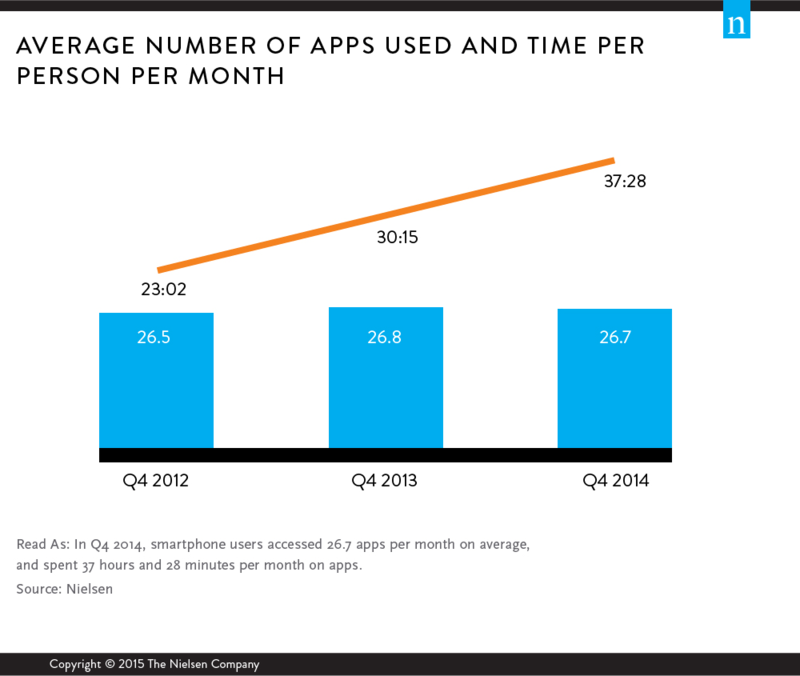 A recent Nielsen analysis found that on average, U.S. smartphone users accessed 26.7 apps per month in the fourth quarter of 2014—a number that has remained relatively flat over the last two years. 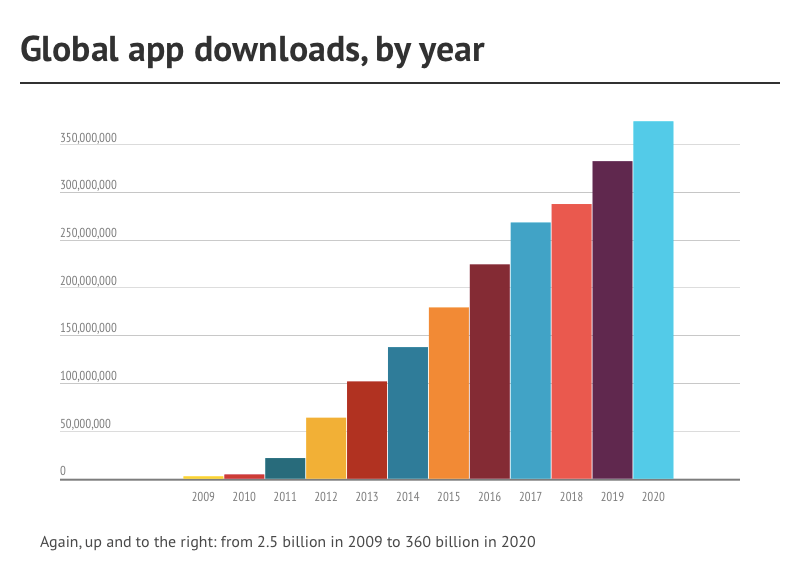 And consider this: Over 70% of the total usage is coming from the top 200 apps. With the number of apps in the mobile ecosystem growing steadily, it’s important to consider the implications that growing rates of mobile gamership have against the backdrop of stalled smartphone penetration in key gaming demographics, a steady number of apps used per month, and explosive growth in the number of apps available. 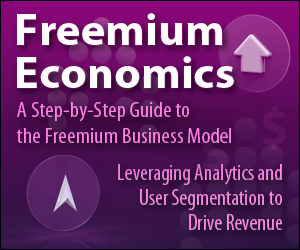 The most obvious is that targeting the demographic segments that are buying smartphones for the first time could potentially alleviate the discovery problems that developers in the most contested market segments face. And a second is that generating awareness could become problematic in an ecosystem dominated by a handful of apps that enjoy outsized engagement. For instance, Facebook owns a disproportionate amount of consumer time on mobile: 20% of all minutes on mobile phones are spent in Facebook. If, in some consumers’ minds, mobile is not a hardware form factor that facilitates the usage of a large number of apps but is rather just a Facebook browsing device, can those people ever be reached with ads, mobile or otherwise?